While a driving employee may be flustered after an accident and may not be thinking of reporting the incident immediately, for you, the policyholder, the clock starts ticking the moment the accident has occurred. To ensure that the claim is dealt with in a timely manner and to prevent a number of unforeseen consequences, the sooner after an accident that you report a claim, the better. The reason it’s so important to file the auto claim in a timely manner is that there is often a third party involved. If there is a gap between when the accident occurs and your insurer getting involved in the claim, the chances the third party may take legal action increase. 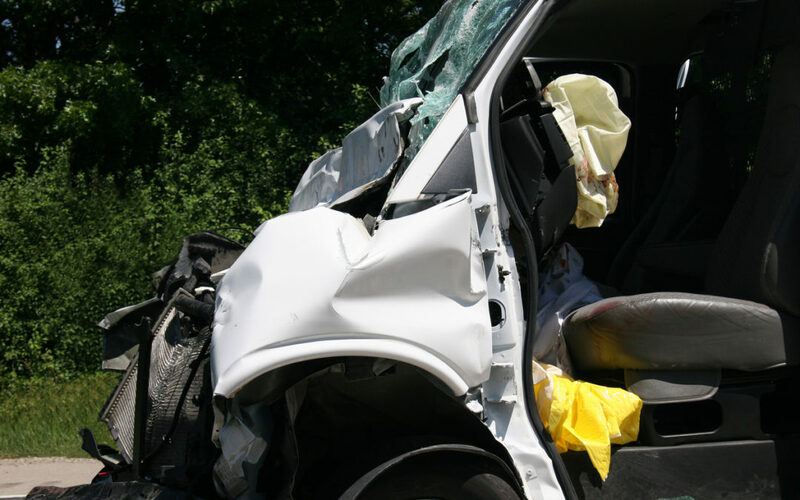 This is especially true in commercial auto accidents, since some people may be more likely to take legal action in the belief that a business has deeper pockets than an individual. And with a third party that is out of the business’s control, there are more uncertainties. Better chance the third party takes legal action – Insurance companies know that the longer it takes them to contact the third party and/or their insurer, the more likely they will secure the services of a lawyer and sue your organization. Prompt response puts the other party more at ease and makes them confident the claim will be handled in a timely manner that makes them whole again. More time spent dealing with tasks following the accident – If you delay in filing the claim, you will have to take on some of the administrative work that the claims adjuster would normally handle. Claims adjusters have at their disposal resources you may not have access to, such as specialist repair and recovery services. Reduced chances of a good result – Claims adjusters are trained in assessing your liability after an accident, and are also trained in detecting fraud by the other party. The more that time passes after the accident, the harder it will be for the claims adjuster to detect any fraudulent activity on the part of the third party. Reputation and brand vulnerability – These days, many people take their grievances to social media. If a member of the public feels slighted by your firm or that your company mistreated them in some way, they may vent about you on Facebook or Twitter or other social media platforms. If, however, you file that claim quickly and the claims adjuster reaches out to them, the chances that the other party feels victimized will greatly diminish. Also, claims adjusters are adept at working with third parties and know how to relieve their stress about the accident. Assess your internal reporting procedures for auto incidents. A lengthy internal “chain of command” slows down reporting to your broker and insurer. Regardless of who is at fault, report it to your broker or carrier immediately. Discourage your employees from trying to resolve the claim directly with the third party or that person’s insurance company. Include incident reporting as part of your fleet safety training program. Make sure employees know to report accidents regardless of fault. The bottom line is you can trust us, your insurer and their claims adjuster to handle the claim expediently and professionally. Leaving it in the claims adjuster’s hands will ensure the claim is investigated and that all claims are paid fairly.